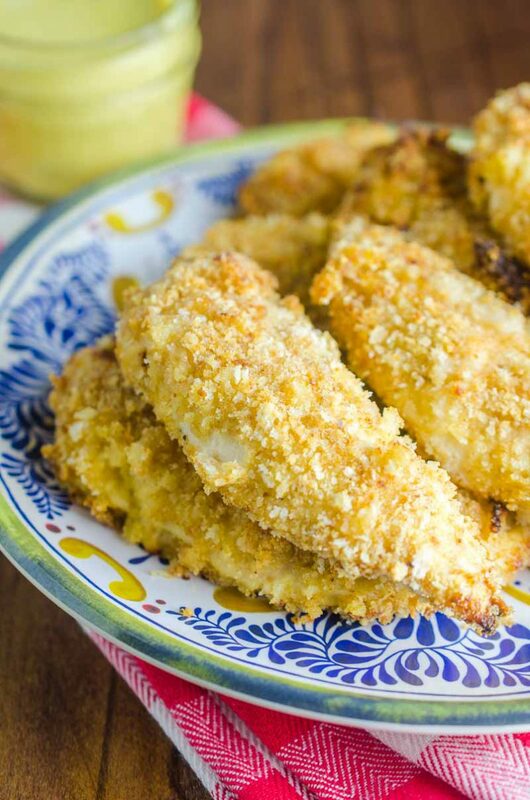 Baked Honey Mustard Chicken Tenders are marinated in honey mustard dressing, dredged in panko and baked until golden. They are a family favorite and perfect for weeknights! I originally posted this recipe in 2010. But after finally posting a recipe for homemade Honey Mustard Dressing on Monday, I decided it would be the perfect time to revisit this family favorite. I shot some new photos and changed the recipe just a bit. Since I originally wrote this recipe for Baked Honey Mustard Chicken Tenders, I have changed how I make oven fried chicken. Instead of coating the chicken in panko bread crumbs and drizzling oil over the top, I toss the bread crumbs in oil before coating the chicken. Doing this helps the bread crumbs brown and become even crispier. 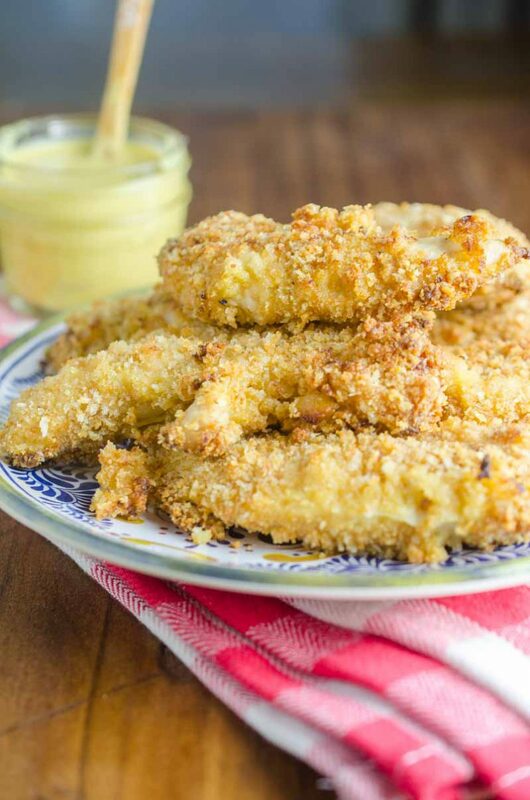 I prefer to bake these honey mustard chicken tenders because it takes less time and also saves a mess in the kitchen. Two things that are very important when it’s a busy weeknight. That being said, these can also be fried. Simply omit the oil that you add to the bread crumbs and fry them in oil instead. I happen to think that in addition to the marinade, the honey mustard makes an excellent dipping sauce for the baked chicken tenders. If you want to try, you can simply double the recipe for the dressing and use the excess for dipping. Also please note, a little bit of planning required. You need to marinate the chicken for least 2 hours. 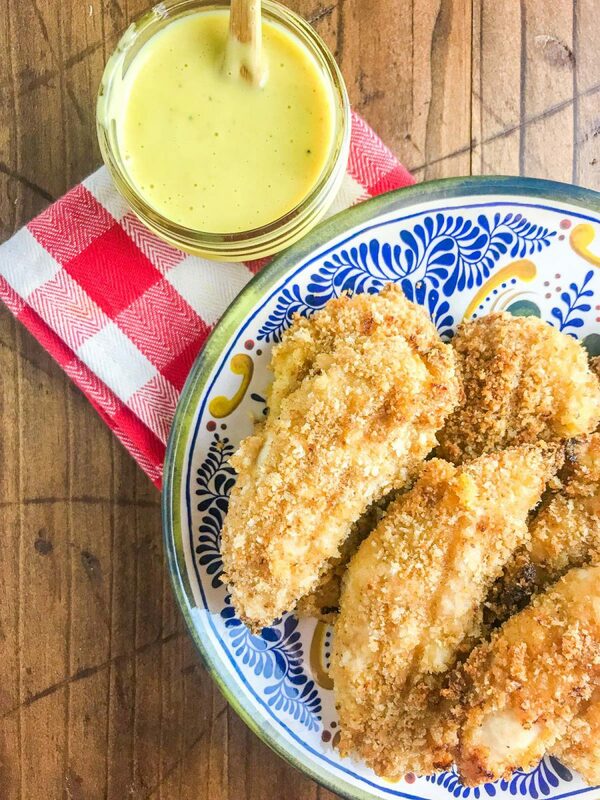 Honey mustard is always a must with chicken tenders in our house. For that reason, it is shocking to me that I never thought to combine the two before cooking. 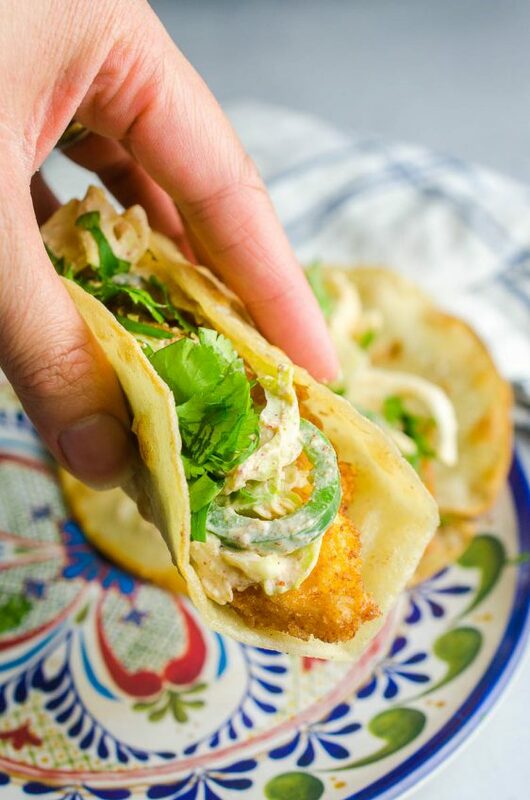 That’s right, these crispy lovelies are marinated in honey mustard dressing for a couple of hours so that the tender chicken soaks up all the sweet tangy flavor of the dressing. Then, like my sriracha chicken nuggets, these little devils are coated in panko bread crumbs so that they crisp up very nicely in your oven, not your fryer. I started making my own honey mustard dressing a little while ago. It is so simple and you probably have all of the ingredients on hand right now. All you need is: mayonnaise, mustard, vinegar, honey and salt and pepper. Simply whisk all of them together and viola! Honey Mustard dressing. Pretty easy huh? 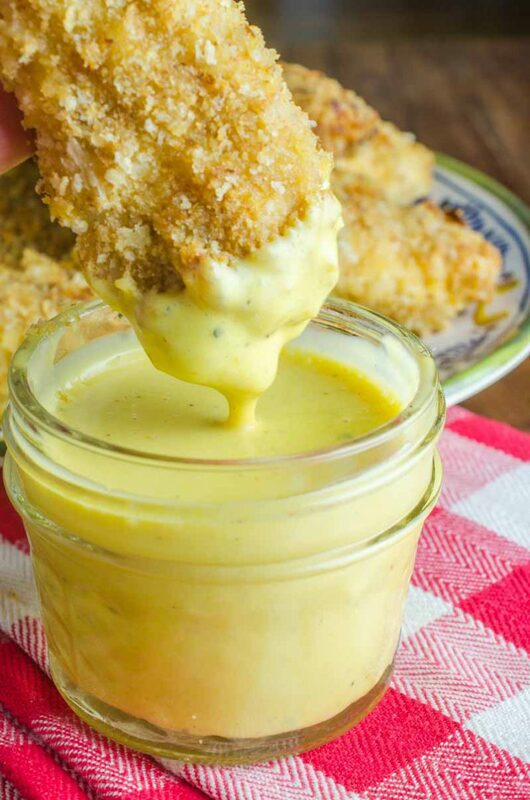 And since we can never get enough honey mustard flavor, I suggest making a little extra for dipping the chicken tenders in. Whisk together mayonnaise, mustard, garlic, vinegar and honey. Season to taste with salt and pepper. Place chicken tenders in a bowl and pour honey mustard over the top. Turn to coat. Cover and refrigerate for 2 hours. After the chicken has marinated, preheat oven to 400 degrees and spray a cooling rack with non-stick spray. Place cooling rack on top of baking sheet and set aside. Combine panko, plain bread crumbs and oil in bowl. Remove the chicken from the marinade and let excess drip off. Dredge in the bread crumb mixture to coat completely. Place on prepared baking sheet, bake for 15 minutes. Turn and bake for another 15 minutes. Turn on the broiler and broil for 3 minutes or until browned. These look mouthwatering good! 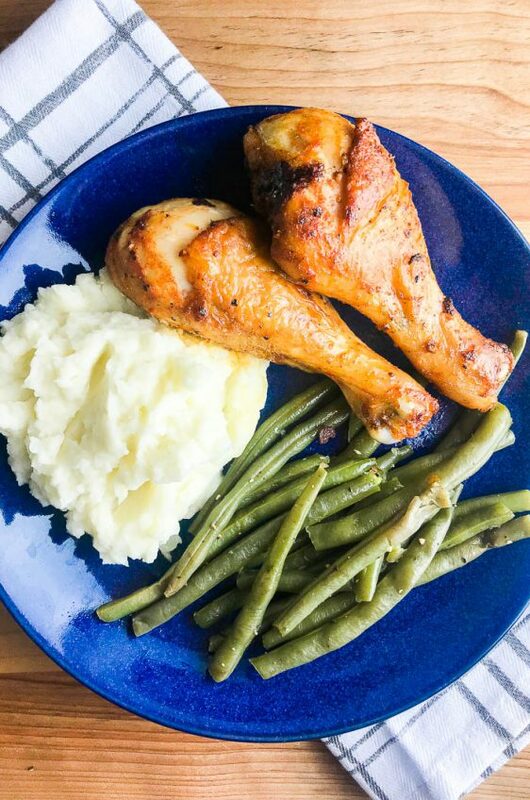 Definitely a meal my kiddos would devour! This looks so tasty! My family definitely love this! Oh my gosh, I need to try this! My kids are going to eat them up! 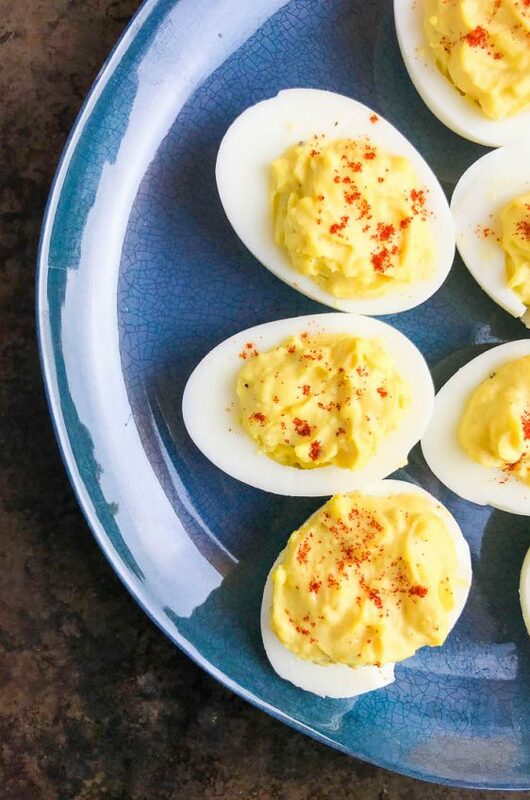 These are such a family favorite! So good! These look so delicious! My family would eat them up! These are my absolute favorite! So tasty! If you are cooking bone-in meat it will take a bit longer. I’d check after 35 minutes with a meat thermometer. @Kris: I substitute greek yogurt for mayo and sour cream all of the time or use them 1/2 and 1/2. The texture is creamier and may be a little more tart than using just the mayo. It’s usually not noticeable because you will have other flavors going on with it. We are crazy about honey mustard at our house. I use a very similar recipe but use Dijon mustard instead of the yellow and a couple of dots of scirracha sauce. The Dijon gives it a “smooth” taste, a little less tart. Will definitely try the baked chicken part of this recipe. I usually fry mine when we have chicken tenders. Thanks for sharing a delicious looking meal. what kind of vinegar? i dont have any handy, do you think it would hurt to not use it? MindyS- I use distilled vinegar. I think it adds a nice brightness to the honey mustard. Do you have some lemon juice? That might be an alright sub. I’d use a little at a time, then taste, you don’t want too much of a lemon flavor. I made these tonight and they were great. I didnt have time to let the chicken marinade in the sauce for 2 hours and I just put them in the oven after breading them. The chicken pieces were melting my my mouth – so good. Thank you pinterest! 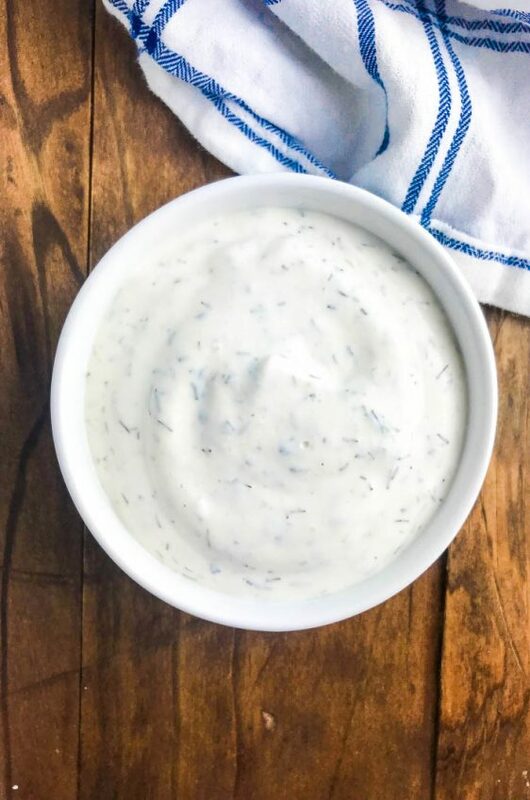 Has anyone tried substituting plain greek yogurt in place of mayo for the honey mustard dressing? I’m thinking of trying that and then thinning it slightly to more of a dressing consistency but wondering if anyone has experimented…. Is prepared yellow mustard just like regular yellow French’s mustard? Or is there a special meaning to ‘prepared’ that I am unaware of? Yum!! We made these last week and I’m preparing them again tonight. This recipe is a WINNER!! I’m slightly confused…are the strips baked on the cooling rack that is placed on the baking sheet? Amanda- Yep, the tenders are baked on the cooling rack. It helps get both sides crispy. This recipe is definitely a keeper! I already copied it down onto a note card and stuck it in my tried and true recipes binder! Thank you so much for this! My fiance and I absolutely love it! This chicken tender recipe was truly a hit at my house. I will be preparing this often. As for the honey mustard dressing (my son’s favorite) is great on salads. It’s now a staple in the fridge for salads and dipping sauce for other foods. I’m telling everyone I know to checkout your blog! Des – Looking for a homemade taco sauce recipe, never liked the store bought kind. 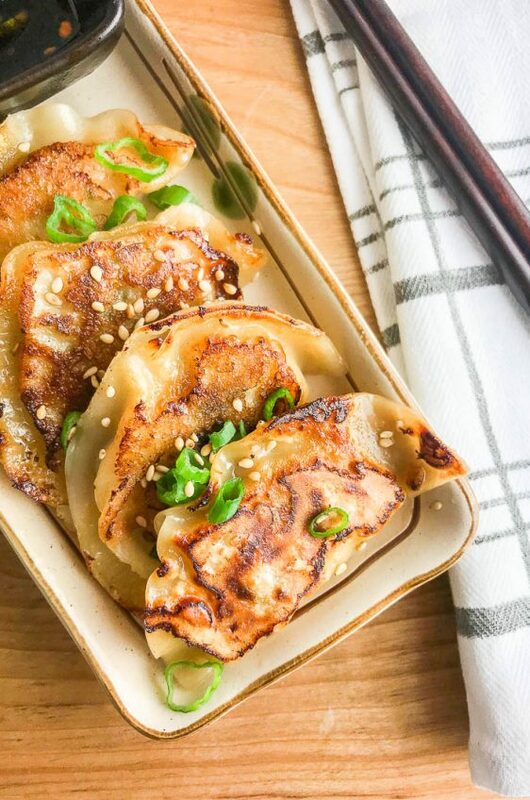 Made these for dinner tonight – d’lish! They were so juicy and easy to make. Thanks for the great tips! I have made these twice now, and they are truly the best chicken tenders I have ever had. Crunchy on the outside, moist on the inside! I now add red pepper into the bread crumbs for a little extra kick, along with some paprika. Thanks for the recipe!! I will never purchase honey mustard again. The chicken is delicious and the honey mustard is amazing. These look incredible… I am going to prepare these, flash freeze, the store in a ziplock in the freezer and just pull a few out when I want them. 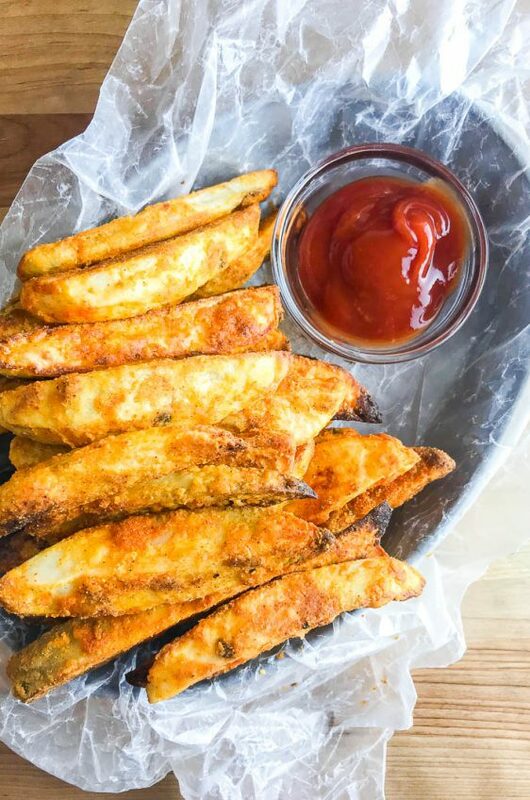 Have you tried cooking frozen tenders? If so, increase time or temp? I am a huge fan of mustard and I can’t wait to try this! That picture is seriously making me crave some chicken strips. Yum! I’ll be making this for dinner very soon! oh sweet mother of elvis! these look and sound so yummy! i have all the ingredients in my cupboard, gonna try them tomorrow!! Gonna have to try this out sometime, sounds awesome. honey mustard ADDICT here! must must try this. awesome photo btw! Thanks for the comments! PaigeOne- I can usually find chicken tenders in with the chicken breasts. You can also find them in the frozen chicken section. They are simply strips of boneless skinless chicken breasts. If you can’t find them cut large strips of chicken breasts. Jackie- Plain Panko Bread Crumbs. What, exactly, are chicken tenders anyway?? I don’t even like honey mustard and this looks good to me!! Maybe I need to make this. Looks absolutely delish. Wish I had all the ingredients to throw together for a quick, tasty dinner tonight. I made baked chicken tenders last night! Although I normally use panko bread crumbs, I ended up making bread crumbs from some all natural croutons that were sent for me to try out. Delish!